A freebie (also known as a lead magnet) is like the front door of any online business. 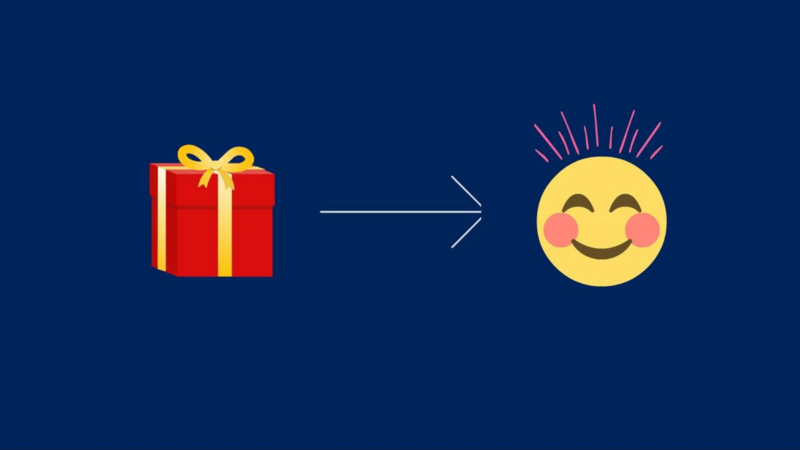 If you build a customer-attracting freebie, your business will do great. However, if you build a front door that is ugly and doesn’t work well, nobody will enter your store to check you out. 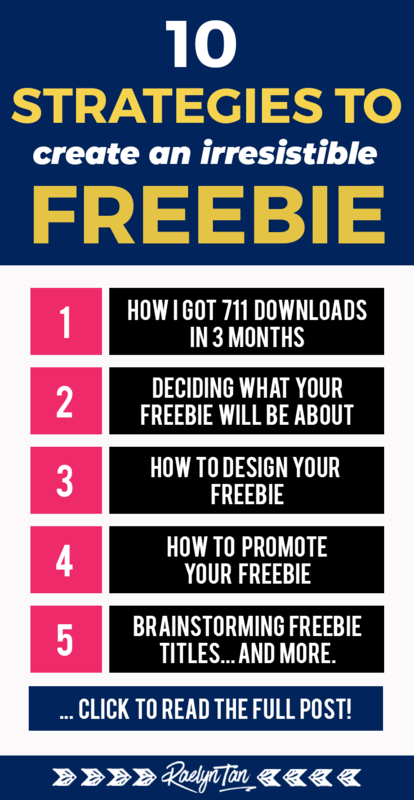 My freebies have been downloaded 711 times in 3 months (update: the number has since increased), so I do believe I have a trick or two to share about creating great lead magnets. 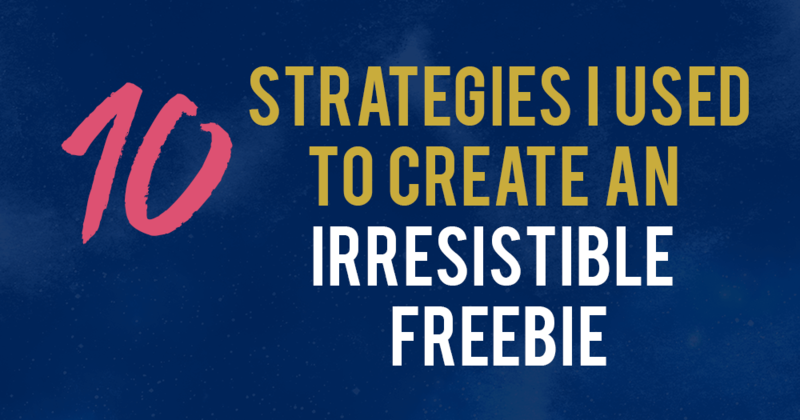 Here’s the ultimate tutorial on how to create an irresistible freebie that leaves a great first impression, positions you as a kickass expert, and gets customers RUNNING to download your lead magnet. What’s a freebie/ lead magnet/ ethical bribe? Something valuable a business offers for free, usually in exchange for someone’s email address so that you can get more subscribers. It can be an ebook/ pdf reports/ mini course/ audio training/ video series / checklist/ email autoresponder series etc. 1. What’s The Best Format For Your Lead Magnet? Firstly, what’s the rest of your industry doing? 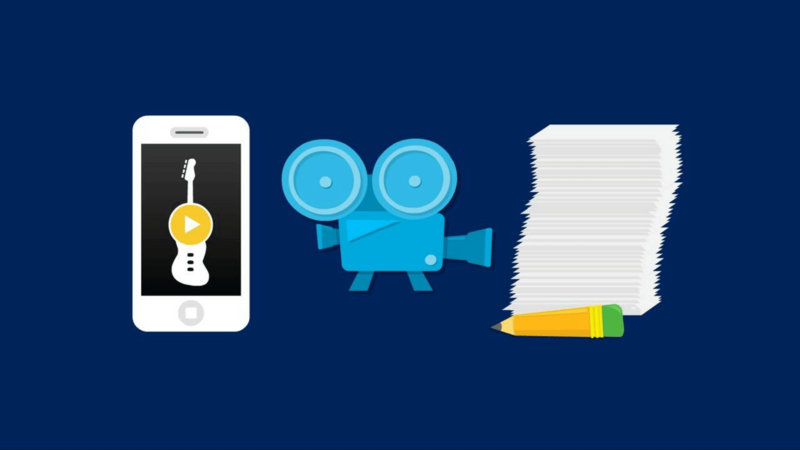 If everyone in your industry is doing an ebook, you’re going to SMASH IT if you do video. You’ll just stand out more. Attract readers from the get-go who are willing to read your content. What format is your content regularly in? For instance, if you regularly write blocks of text on your blog, having a PDF report may work better because you attract readers who like reading text. For example, I changed my freebie from a video to a PDF report, because I decided that most of my content is going to be on this blog instead of on Youtube. What are you comfortable with creating? Until I got over my fear of being on video, my only choice was a PDF report. Luckily that didn’t last long. It also really depends on what you’re teaching. What’s the best format to convey your information? For instance, if you’re teaching technical stuff that’s hard to explain via text, it would be better to create a video. 2. Is There Really a Need to Create Content From Scratch? 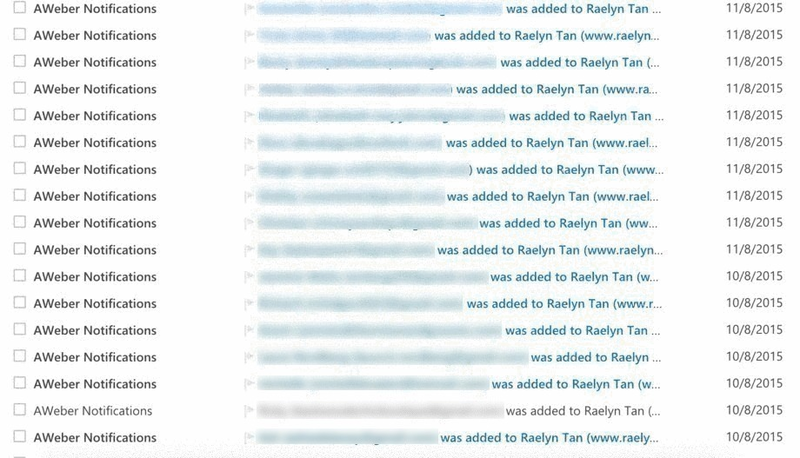 This is a really nifty trick I learned from a popular blogger (via stealthy examination). I was trying to figure out how this blogger managed to create SO MANY lead magnets. Then I figured it out… she was recycling content on her blog and repurposing them into PDFs/ videos to create her freebie! Just head over to Google analytics, find your most popular post (if you don’t know how google it!) and then convert it into a PDF. Converting your most popular post into a PDF allows you to create a great freebie that’s proven to be popular in a short span of time. Of course, it’s always okay if you want to create something mind-blowing that’s entirely new. 3. So How Do You Decide On What Your Freebie Will Be? Simple. 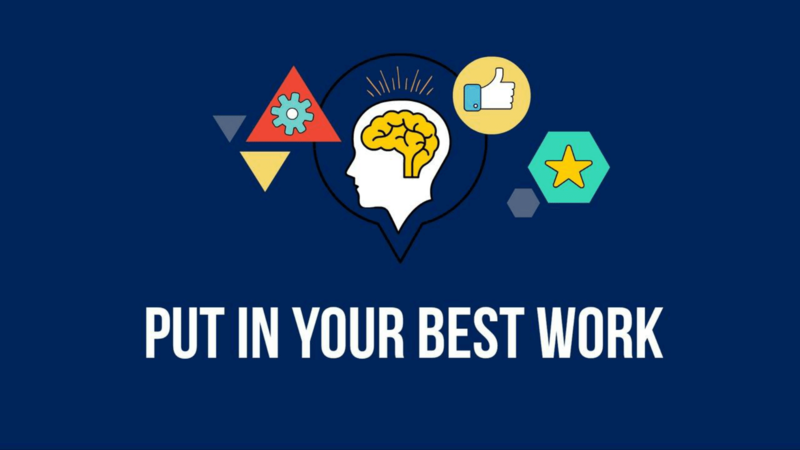 What are you good at, and what do you want to be known for? Incorporate it into your freebie. Also, what does your target audience want? Here are some ways that have worked for me: Lurk around forums, Facebook groups, or simply get in touch with a person who is your ideal client and ask him/her. If you don’t create something that’s in demand it’s going to be hard to get people to subscribe down the road and you can potentially waste a lot of time and money. Me? My ideal customers are feeling small and invisible, and they want more traffic. First impressions count. 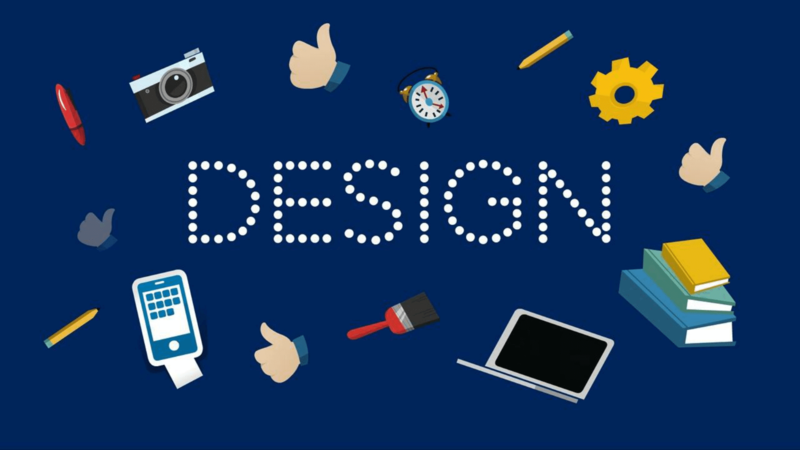 A good design could be the difference between an impressed reader or someone that never finishes your freebie. I recommend using Canva.com to create a great looking report/ checklist. It is FREE and allows you to create really great looking PDFs and graphics that’ll blow your subscriber’s socks off. Here’s an example of a PDF report I created ages ago with Canva on getting more organic traffic: Sample PDF design using Canva. If you’re creating a mini course or video course, check out my tutorial on how to create and record great videos online – this will put you on the right track to creating a professional video course. If you need nice images, here’s where to find royalty free stock images and free feminine styled stock photos. If your freebie looks like it was made in the web 1.0 days, readers aren’t gonna associate you as an expert. It’s still not to late to edit those pdfs – here’s how to edit your pdfs directly! Your lead magnet has to have an enticing title. For instance, I used to have a freebie titled “300 subscribers in 72 hours”. People started subscribing like wildfire. How do you get a good title? Open a curiosity gap. “How I lost 40kg in 20 days”. Make it specific. “4 steps”, “5 hacks”, or even specific results like “300 subscribers in 72 hours” will work really well. Short and sweet. Don’t have a title that’s too long; people will lose interest. Link it to a potential activity or end-result that people desire. “Lose belly fat/ make more money/ find your soulmate” are all results that people will pay a lot for – if you’re offering it for free they’re very likely to subscribe just to check what you have to say. Make sure you can delivers though, or it will backfire. And obviously don’t lie – you’ll never get far if you don’t conduct your business ethically! 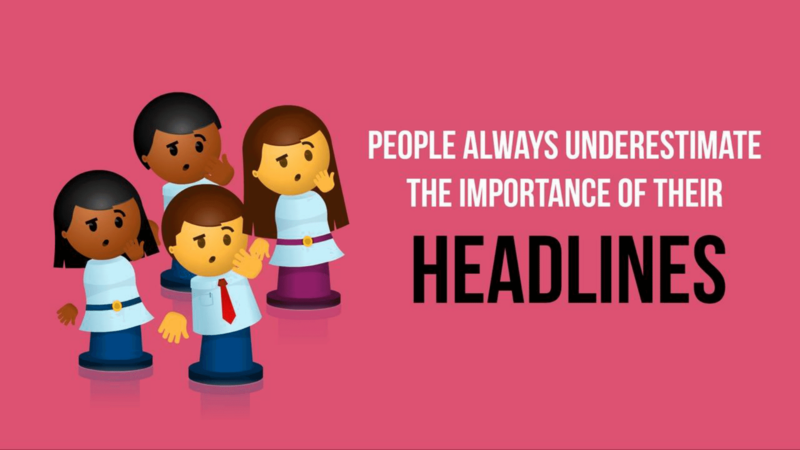 Click here to download 220+ fill-in-the-blank templates of catchy headlines in a nifty PDF that will change your headline game once and for all. Your freebie has to be your BEST work, period. If you have a crappy freebie that you’ve quickly put together, people are going to tell, and they’re not going to stick around. In fact, they’ll probably unsubscribe pretty soon. Giving your best stuff from the get-go ensures that people remember you and prime them to buy from you at a later date. It ensures that your brand stands out from the crowd. Creating something good off the gate also results in people sharing your stuff to their friends, giving you free organic traffic. It’ll all pay off in the end. 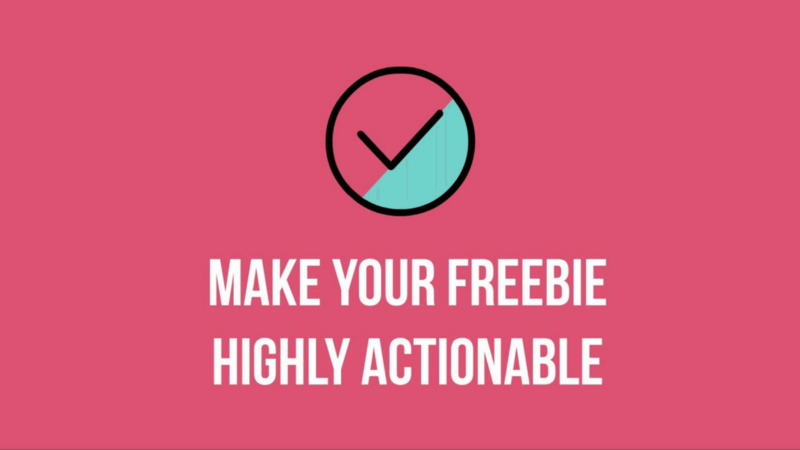 I recommend including action steps/ action boxes in your freebie so that your reader will 1) make some progress and 2) they get rewarded for using your material immediately. I’ve dived into tons of lead magnets that were lengthy, boring and created no value for me. They were either too simple (didn’t show me how I could benefit from the content with direct action steps), or they just chucked loads of tips at me without telling me how I should start. I know I’ll never actually implement anything. No matter how small the action step is, helping someone achieve something tangible will substantially increase the value of your freebie in their heads. Always give people an option to share your freebie via social media, and making it super duper brainless for them to do so. Add a call to action asking people to tweet your freebie using either beautiful tweet boxes with CoSchedule or simply create a direct link with ClickToTweet asking people to share your content just like this link right here. If you don’t have a social sharing plugin yet, the one I am using and highly recommend currently is Social Warfare. I love it because it is so light weight and doesn’t slow down my site unnecessarily. You can upload it to dropbox, Amazon S3, or to your own WordPress site’s media section – that’ll give you a download link that anyone can use to access the freebie. Alternatively, you can use Leadpages like I do which will automatically send an email to your new (or old) subscribers with a link to download your freebie. I highly recommend Leadpages because it allows you to create multiple freebies and handle all of them effortlessly. You can configure Leadpages back-end to send a separate email to your subscribers according to each opt-in form they subscribed to. This is unlike what you’ll do normally without Leadpages, which is to squeeze in all your freebies into the first email you send to all your subscribers. This leads to problems when existing subscribers sign up for their second freebie and don’t get the welcome email (and complain!) Aside from that, you also get Leadboxes, high-converting landing pages, webinar pages and more! Click here to sign up for Leadpages or click here to check out my Leadpages review. Here are 6 high-converting places on your website where you can place your freebie to get more subscribers. Bottomline: If your freebie is good stuff, you’ll have no problems getting it in front of eyeballs. Nailing your freebie on the first try is rare. I understand. I went through several iterations of lead magnets before I figured how to create good ones. In fact, it is common for me to hear about people changing up their freebies to align more with their vision and brand. So do not be disheartened if you are confused. Keep going, keep it high quality, take what I say here to heart and you’ll fly high. Is to join my upcoming course, Traffic, Subscribers, Yours. It is a complete step-by-step list system to grow your traffic and get your first 1,000 subscribers without the guesswork. 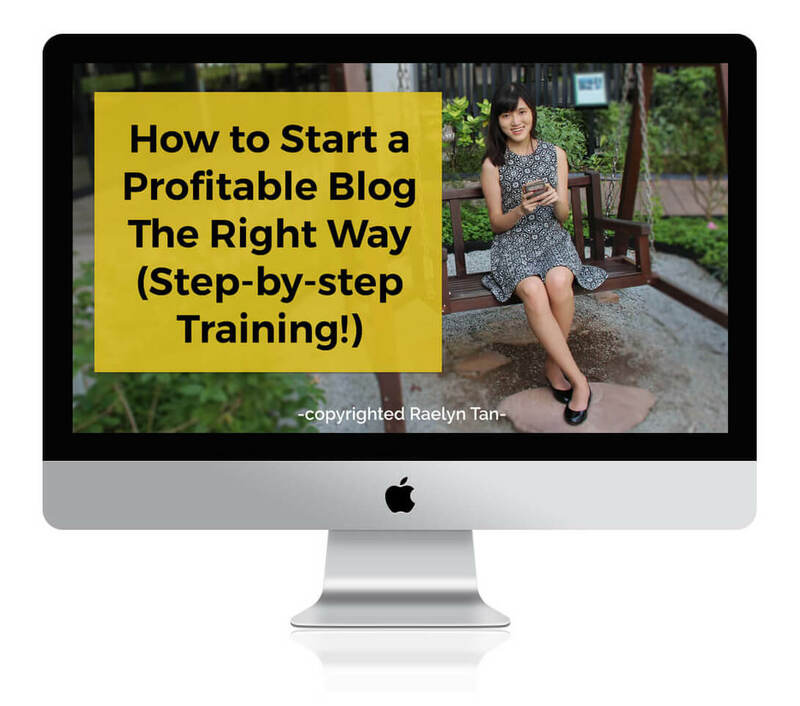 In the course, I also go through exactly how I got from 0 to 1000 subscribers in 4 months, plus my best traffic + list building strategies from my 10 years of blogging experience! Check Traffic, Subscribers, Yours out here, and grab it at the current price while it lasts. Many online entrepreneurs spend years trying to get their first 1k subscribers and end up giving up, but it does not have to be this way for you. If you liked this, please subscribe to me and share! I hope this helps! These are no-fluff steps that you must take to create a new freebie. If you benefited from this tutorial, please share this via social media with your friends. It’ll make my day. I am a new blogger and I have been researching ideas for a freebie to drive subscriptions. I have been looking for something I could throw together and I really like the part where you mentioned making it high quality. This gives me an opportunity to step back and really make something great to drive traffic instead of throwing one together, which was probably what was about to happen :). You’re welcome, Jon! All the best with your freebie! This was super helpful! I have a few printables on my site and I have gotten about 200+ subscribers. Hoping with your tips I can grow more!! Hi I’m new to blogging. 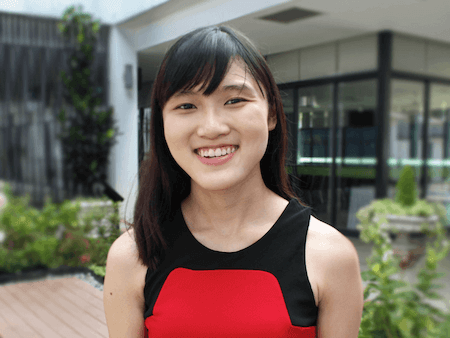 Launching my blog FamilyGrowthlife.com on 01/10/2017. This is a wonderful resource. Most helpful since I’m looking into freebies. I have poured over your site and found every single post very helpful. Thank you for that. This is a site I will frequent often.